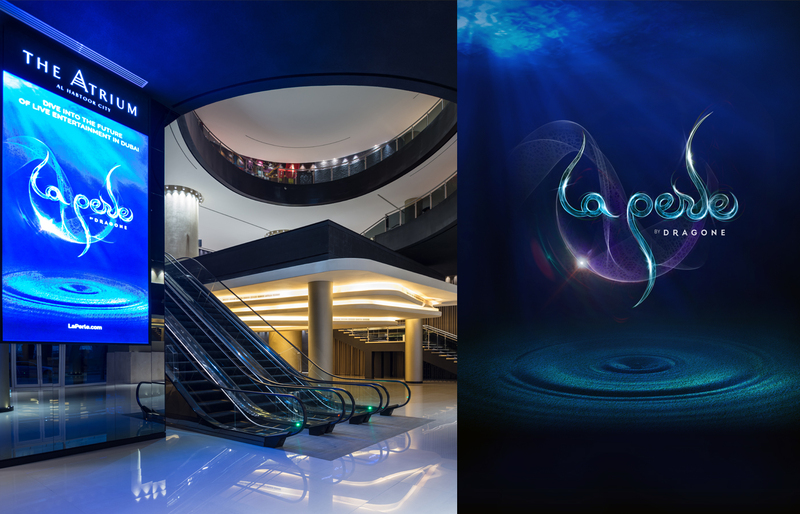 P1C handled the launch campaign for La Perle by Dragone to both local and international media. La Perle is the region’s first permanent Vegas-style show, performed in a purpose-built aqua theatre with 65 cast members from 23 countries. As La Perle was a completely new concept: we had to start from scratch, and this meant creating all the copy and press materials, running internal communications and media training the spokespeople. We announced the project at ATM in 2016, generating over 90 pieces of coverage. Then, over next 12 months, we carefully orchestrated numerous features about La Perle to educate the regional media; this included hosting a hard hat tour of the theatre for the media, meeting the cast in their training facilities and contacting construction media. We also facilitated major partnerships with ATM, hosted FAM trips and brought in film studios to produce a cinematic release of La Perle worldwide.